August 3, 2017, South Jordan, Utah – Cycling Utah is lucky to have such great photographers! Today, Dave Richards of daverphoto.com spent the day on the motorcycle and got some great shots! Check out his gallery below. The stage traveled 125 miles with 4000′ of climbing. 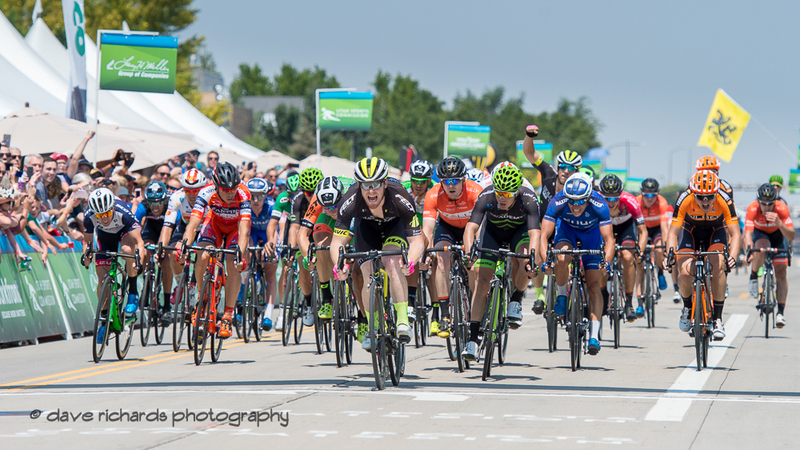 It started in South Jordan, traversed to Cedar Fort, and returned to South Jordan for a wild and crazy sprint won by John Murphy of Holowesko-Citadel.